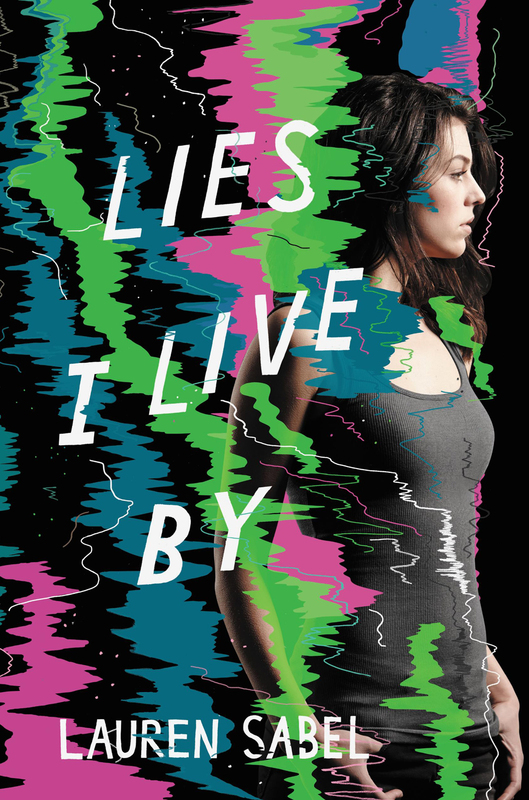 Goddess Fish Promotions is organizing a Virtual Name Before the Masses Tour for Lies I Live By by Lauren Sabel, a YA Thriller available May 31, 2016 from Katherine Tegen Books, imprint of Harper Collins. The tour will run every Thursday for 16 weeks starting on March 3, 2016, and Lauren is available for guest post and interviews. A copy of the book will be available soon for review in conjunction with a guest post or interview. Lauren will be awarding $50 Amazon or B/N GC to a randomly drawn winner via rafflecopter during the tour, and a $25 Amazon or B/N GC to a randomly drawn host. April 14: Archaeolibrarian - I Dig Good Books! FictionZeal can host on June 9 with a review. Thank you! The Reading Addict can host a guest post (author's choice of topics) on 3/24. Thank you! Bedazzled By Books can host a review and guest post on 5th May.